Click on the event to see the all the player levels at the end of that event. 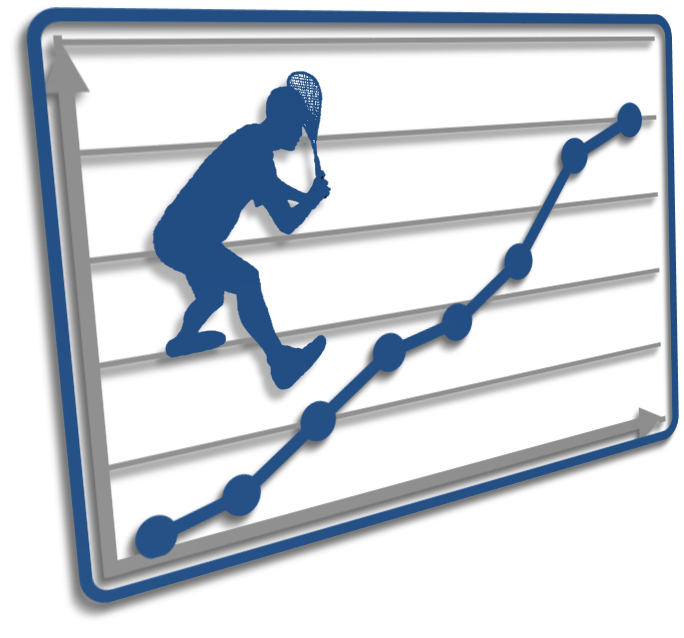 Weighting determines how much effect each result from that event affects a player's ranking. If sanctioned, playing in this event enables players to be listed in the premium rankings. SquashLevels website, code and player level algorithms © 2006-2019, SquashLevels Ltd. Page time: 7.46s.